There were 686 press releases posted in the last 24 hours and 153,507 in the last 365 days. 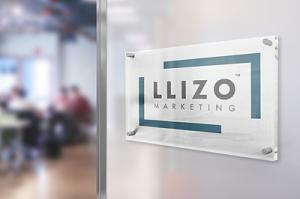 With the launch of Llizo Marketing, George Llizo plans on saving clients thousands on marketing services. 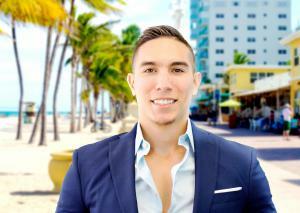 MIAMI, FL, UNITED STATES, October 26, 2018 /EINPresswire.com/ -- his just in: George Llizo, one of Miami’s top marketing professionals & a Miami SEO expert, has a plan in order to save clients money on marketing services. Traditionally a Marketing Company Miami would consist of many employees which include graphic designers, web designers, web developers, account representatives, video editors and an array of digital marketing professionals; which would incur a very high overhead for the agency. Technology has now made it possible to consolidate many traditional “marketing roles” onto just a few, thus, saving marketing agencies money. Llizo Marketing has found the way to take advantage of these advancements in technology & pass the savings onto their clients. An example of this new consolidation are web designers and web developers. Because of the mass success of Wordpress and all of its fascinating plug-ins available, web development is now easier than ever. A web professional with a keen eye to design can now design & develop a website in no time with ease. This process cuts the overhead to the agency by half! Llizo Marketing believes that those savings should be passed down to clients. The digital marketing agency Miami, Llizo Marketing is now open, but has very few positions open for new clients due to their mass success.